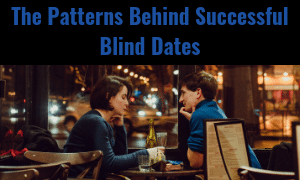 What are the attraction patterns on successful blind dates? Do successful matches have different body language and verbal patterns than unsuccessful matches? Can you tell in the first seven seconds of seeing a couple if they will stay together? Are there any patterns of instant attraction? To find out, we went to the ultimate blind dating source. You guessed it. The ridiculous TV show Blind Date. My research team and I coded a random sampling of 100 blind dates to look for patterns. We looked at a few variables that we thought might influence the success or failure of a date–hoping to find some good blind date tips for you to use on your blind dates. People often ask me if the context of a date matters. Should they have their date pick them up at home? Should they meet at a restaurant? We coded the context of the first meeting. Does the couple meet in a home? On the street? Or on location? We wanted to know if it matters where a first impression takes place. 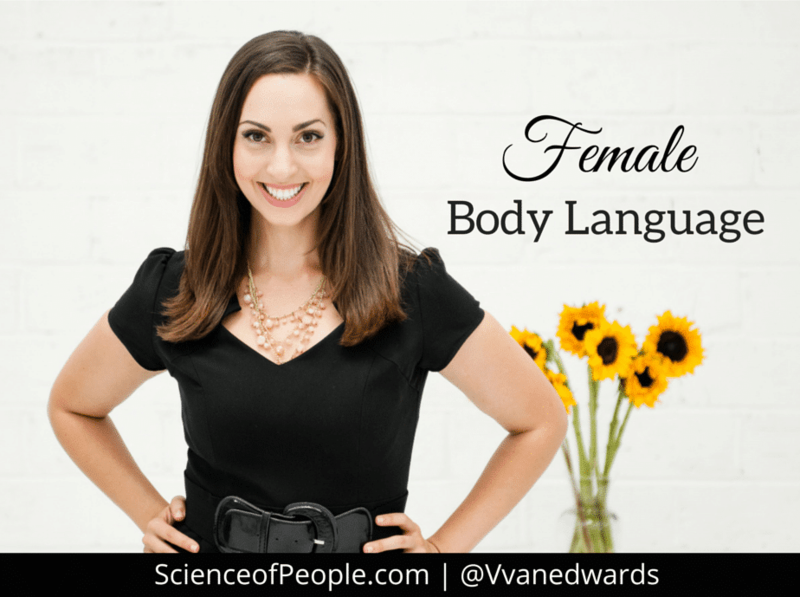 Body language is incredibly important for first impressions, attraction and romance. One of the body language variables we looked at was power body language in the first seven seconds of the couples seeing each other. Nonverbal confidence is shown with a few cues that we coded on a scale of 1 to 5, 1 being not powerful and 5 being very powerful. Broadness: Are their shoulders relaxed? Are their arms loose? Are they taking up space? Openness: Is their torso open and free from arm crossing or covering of the body with a purse or arm? Fronting: Are they angling their toes, torso and head toward the other person? Visible Hands: Are their hands hidden in pockets, behind their back, or under a purse or are they visible? We wanted to know if power body language cues would make the date go better or worse. We coded both men and women for all four of these cues. One of the most common pieces of advice singles hear is to “smile more.” We wanted to put this to the test. Does smiling really matter in the first seven seconds of the couples seeing each other? We rated both the men and women on their smile. Did they smile at all? How big and authentic was their smile? This was a hard one to code because sometimes we couldn’t see their full face, but we were able to guess as best as we could. We also made a special note if one of the singles laughed or giggled in the first few seconds. The verbal part of the greeting — what did they say? Who spoke first — the man or the woman? 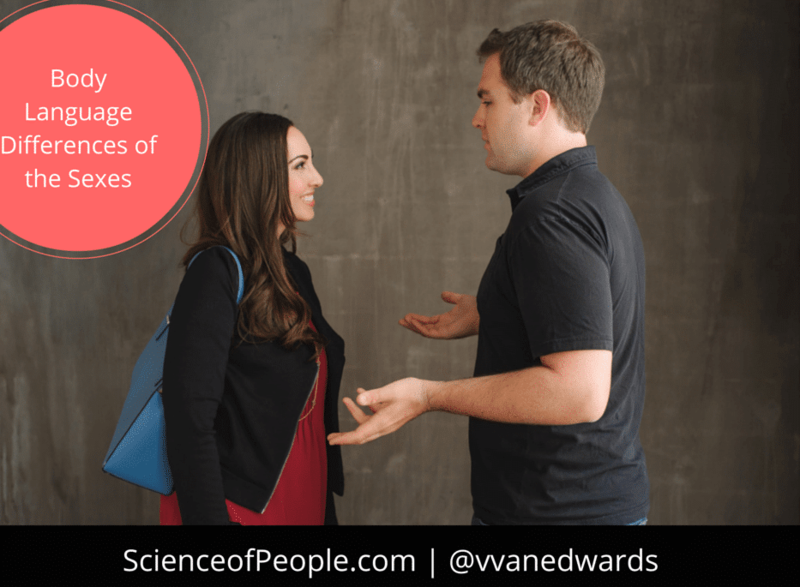 The nonverbal part of the greeting — did they handshake, hug, cheek kiss, side hug? We also made a special note if one or both people did or said something unique in the first few seconds. For example, in one episode, a single man named Warren starts his first impression with an apology for the construction going on nearby. We thought that was an interesting approach to an opening line. The Eyebrow Raise: Do they raise both of their eyebrows at any point during the first 10 seconds? This is a sign of engagement. The Lean: Are they leaning in toward the other person? This is a sign of comfort. Touches: Do they reach out and touch the other person beyond the greeting–like a forearm touch or a low back touch? Typically, the more someone touches, the higher the level of attraction. The Head Tilt: Do either of them tilt their head? This is a sign of curiosity. Self-Touch: Does either person touch their hair, neck, jewelry or own body? Self-touch can be a sign of either attraction or nervousness. Just for fun, we also had our coders guess if the date would go well based on their gut instinct. The coders began by watching only the first few seconds of the date and coding it — we wondered if they could accurately guess if a date would go well or not based on instinct. Mutual Refusal: Both singles did not like each other. Male Refusal: If the male did not like the female. Female Refusal: If the female did not like the male. Neutral: Rarely, a date would end ambiguously, with neither person committing. Success: Both singles are happy with the date. Kiss: Did the date end in a kiss? Our coders guessed 56 percent correctly based on their gut first impressions, only slightly better than chance. Blind Date Tip: We might not be as good at guessing as we thought! You have to give someone a chance before making a decision. Some of the dates with the most positive beginnings — lots of attraction body language, power body language and high ratings did not end well. However, if the first impression was bad, the date was much more likely to end poorly. Blind Date Tip: A good first impression isn’t everything. But a bad one can be detrimental. #3 Who Should Speak First? In 59 percent of the dates, the males spoke up first. And this worked best! Blind Date Tip: Men should take the initiative on the greeting to make the female feel welcomed. The most common greeting for the successful dates was simple: “Hey (name), how are you? I’m (name).” In fact, the weirder the greeting, the worse the chances were of the date going well. Blind Date Tip: There is so much happening in the first few seconds of meeting someone, don’t overwhelm them with a crazy greeting. Keep it simple! The nonverbal cues that correlated with the highest success rate were: Leans, Touches and Head Tilts. The more of these nonverbal cues we observed for both men and women, the higher likelihood the date would end in mutual success. For example, 79 percent of potential dates had at least one Lean in the first seven seconds. Only 61 percent of failed dates had a Lean. Blind Date Tip: Show you are interested by leaning in, reaching out and touching your date on the forearm and tilting your head to show engagement. 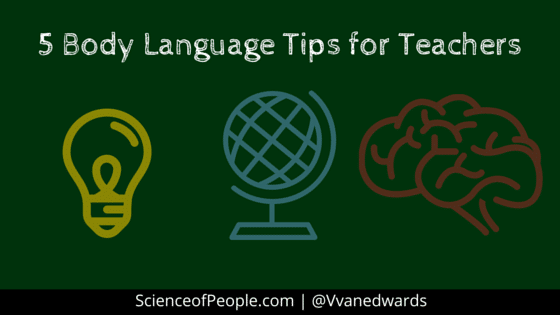 Look for interest by taking note of Leans, Touches and Head Tilts! #6 To smile or not to smile? Generally, the females smiled more than the males. And this worked! 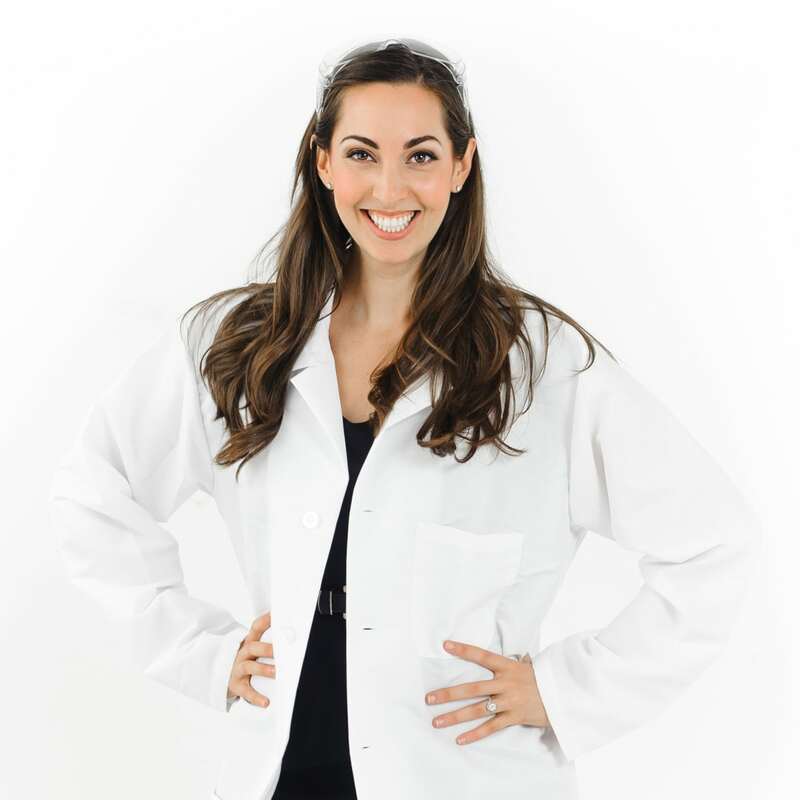 A female smile was more statistically significant than a male smile. Blind Date Tip: If you are a woman and excited to be on a date — show it with a smile! We were happy to find that most of the general body language rules held up on blind dates — the more interested we are in someone, the more attractive body language we show. 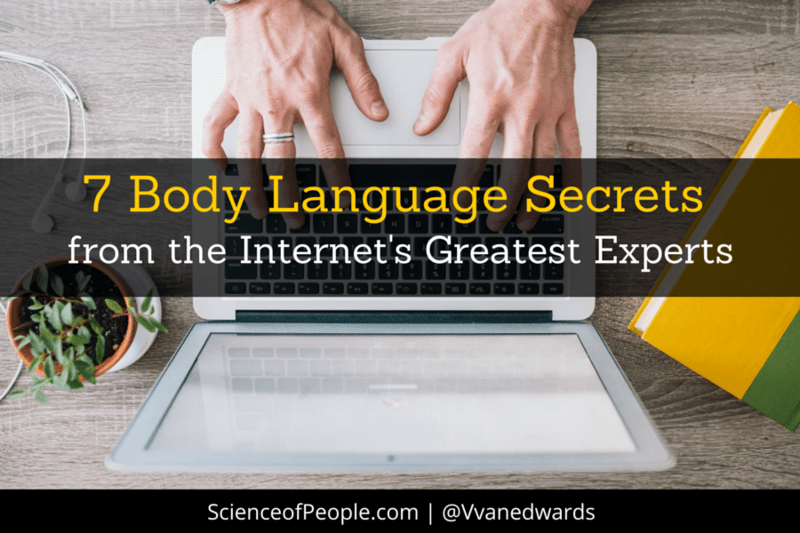 The more confident our body language — the more attractive we become. And the good news: First impressions matter, but they aren’t everything. Give people a chance and they might surprise you.